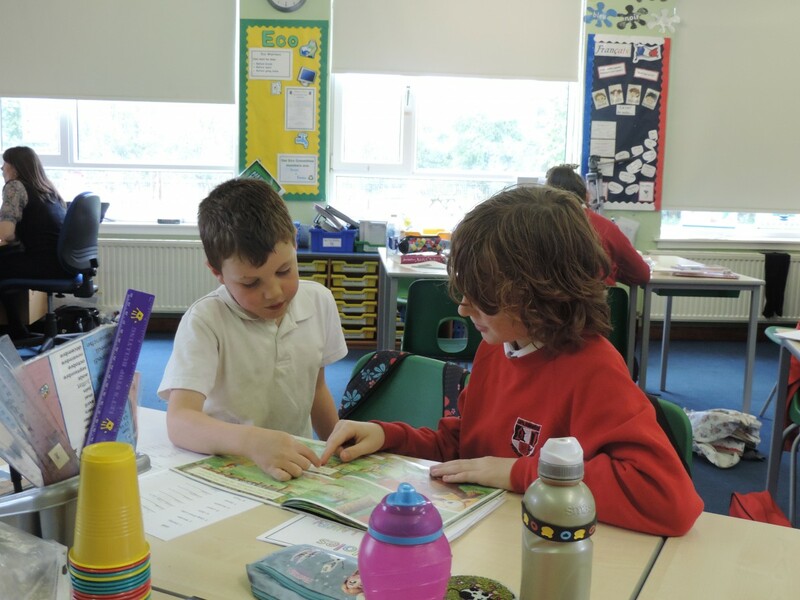 Primary 6/7 and Primary 2 have been enjoying some paired reading activities over the past couple of weeks. 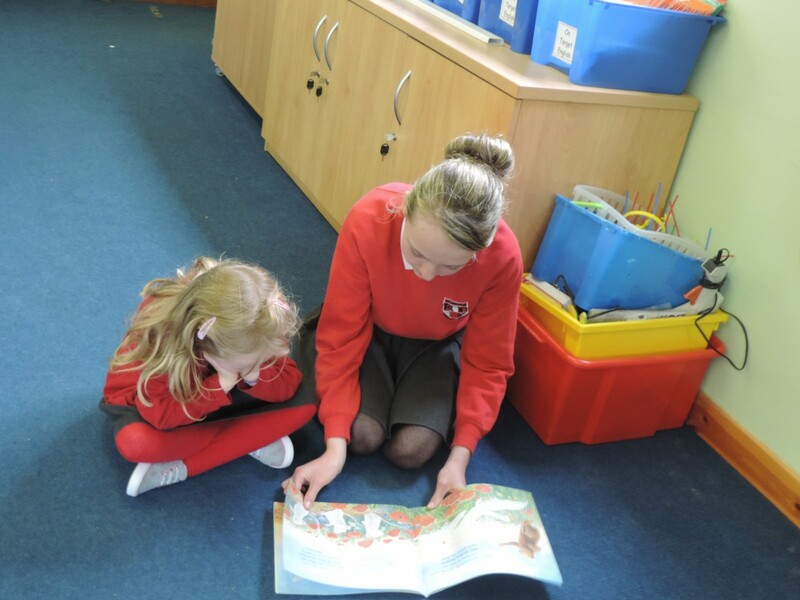 The children have been taking turns to read to each other and hear their favourite stories read aloud to them. 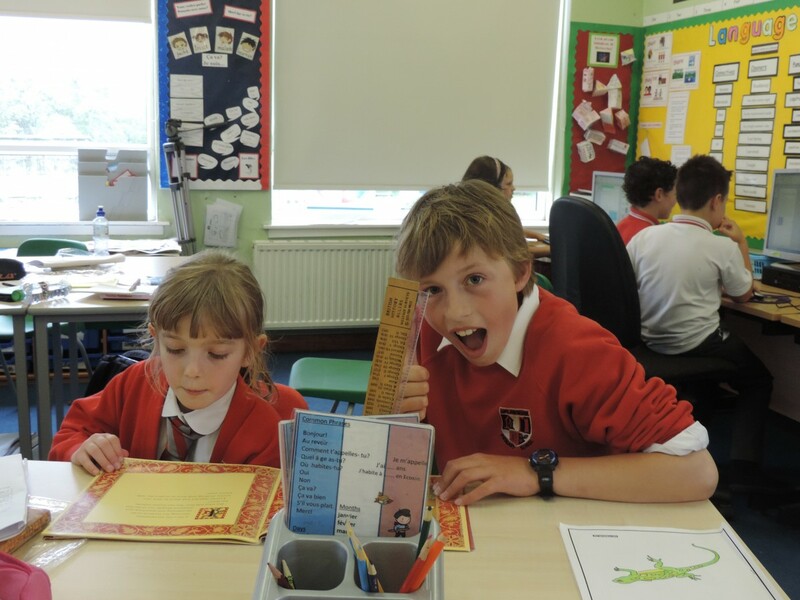 We certainly have some star readers on our hands!